This was our first visit after relocating to Anacortes. Consistently excellent service from all members of your staff. -Harv P.
Dr. Jordan was obviously a caring and skilled veterinarian. I was impressed with her physical handling of my injured cat. -Barbara K.
We left feeling that our BUDDY was well, safe and loved. 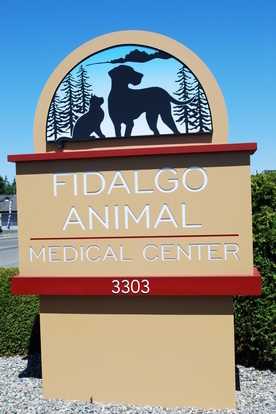 -John M.
Professionalism, caring and courtesy all are exhibited at Fidalgo Animal Medical Clinic. This includes the entire staff as well as the Vets. 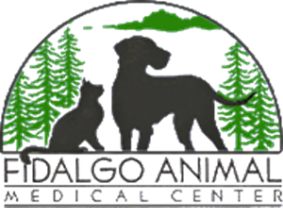 -Sally K.
The vet knew I was on tight budget, she listened to me and trusted that I knew my animal and we together figured out what the best treatment would be.. There were no unnecessary treatment cost. My dog was back to her self the next day . Thanks -Domonique R.